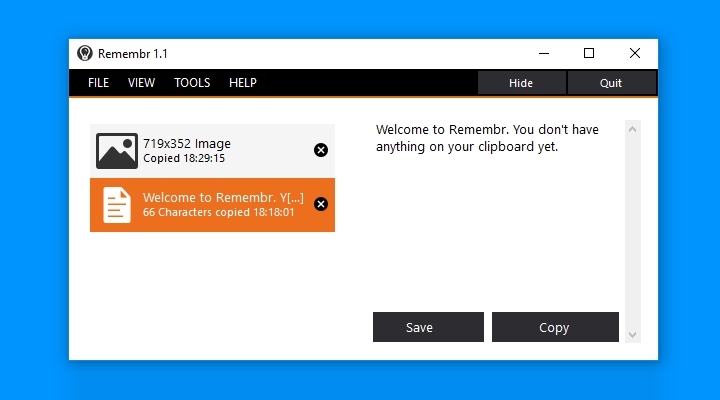 Remembr 1.1 is now available! This version includes several refinements to the taskbar interface that shipped in 1.0, and fixes a handful of issues affecting our non-English-speaking users. Added automatic updating for Pro Club members. Just add your account email address in Remembr’s settings. You can download Remembr from its product page.